Mayal Retreat is situated amidst lush green hilly terrains and misty mountains in Gangtok. Hotel is committed to providing a truly delightful and wonderful stay in exquisitely furnished rooms that symbols opulent luxury and comfort. The property has elegantly furnished and spacious rooms with ameni ties like LCD television, Wi-Fi access, tea/coffee maker and wardrobe. Each room has attached bathroom with regular supply of hot and cold water. Travel Counter, Currency Exchange, Doctor on Call, Airport Transportation, Baggage Storage on Request, Room Service, Restaurant, Bar, Laundry Facilities, Backup Generator. Air Conditioning Room, H/C Water, House Keeping, Iron/Ironing Board, Internet Access, Attached Bathroom, Toothbrush/Razor on Request, Cable/Satellite TV, Wakeup Calls, Bottled Water in Room. 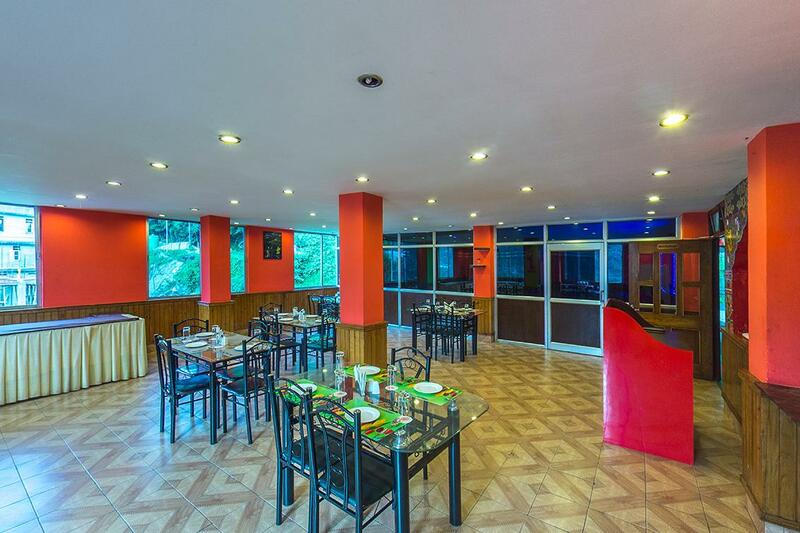 User reviews for "Mayal Retreat Hotel Gangtok"